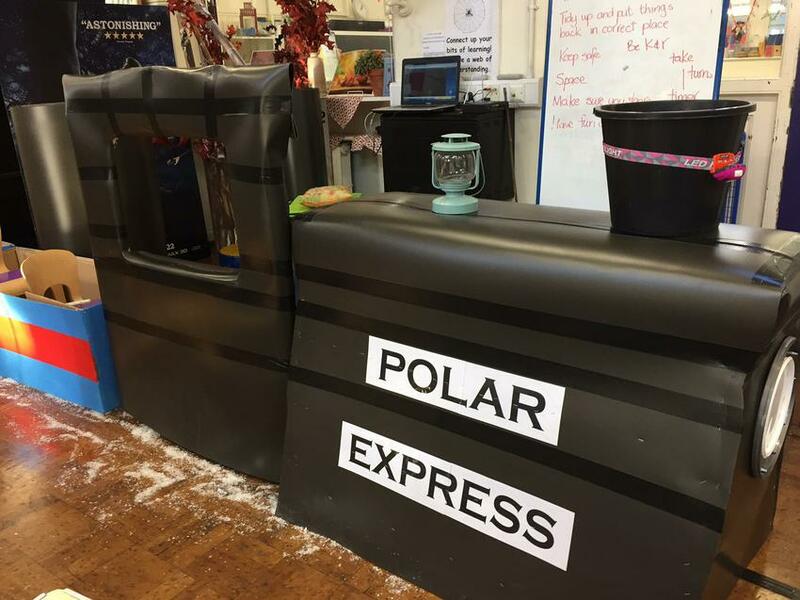 Sefton Park has been transformed overnight into a magical winter wonderland complete with igloos, Christmas trees and even a Polar Express train. 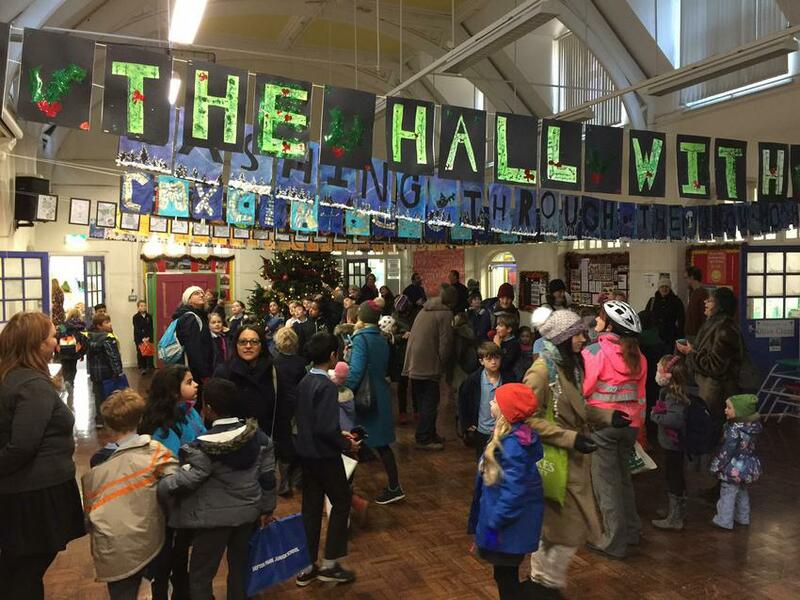 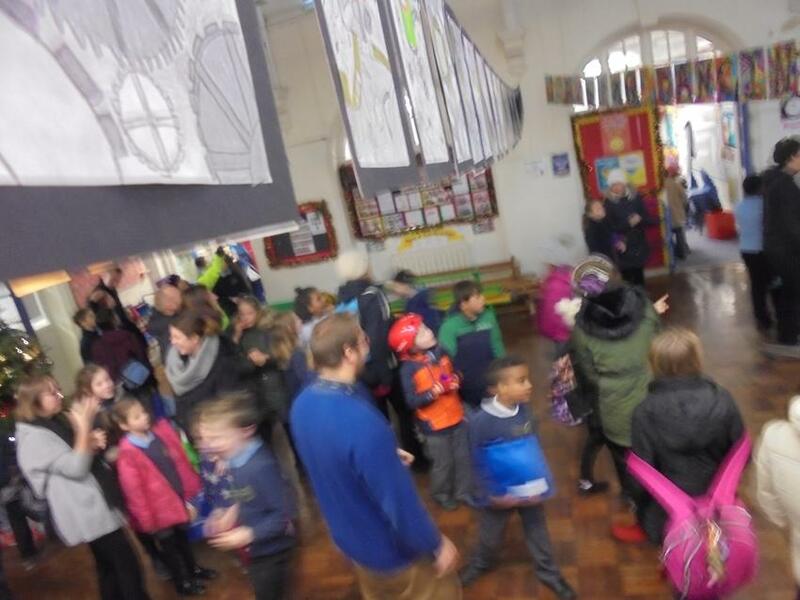 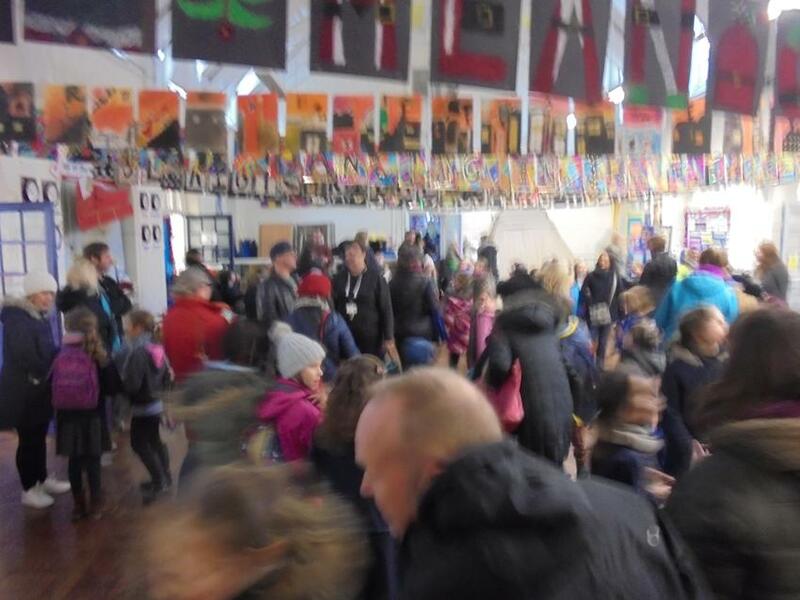 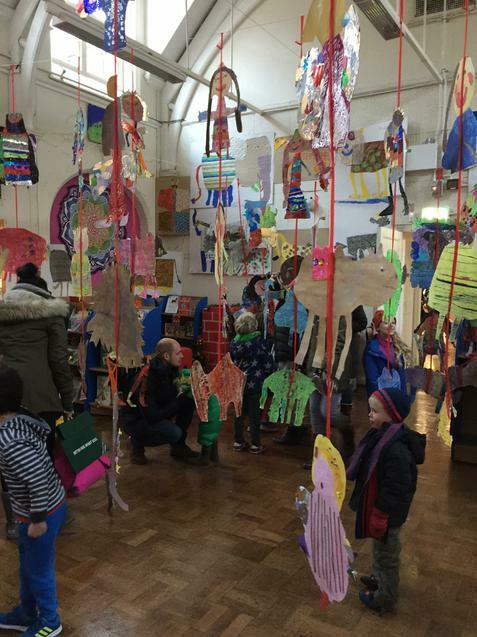 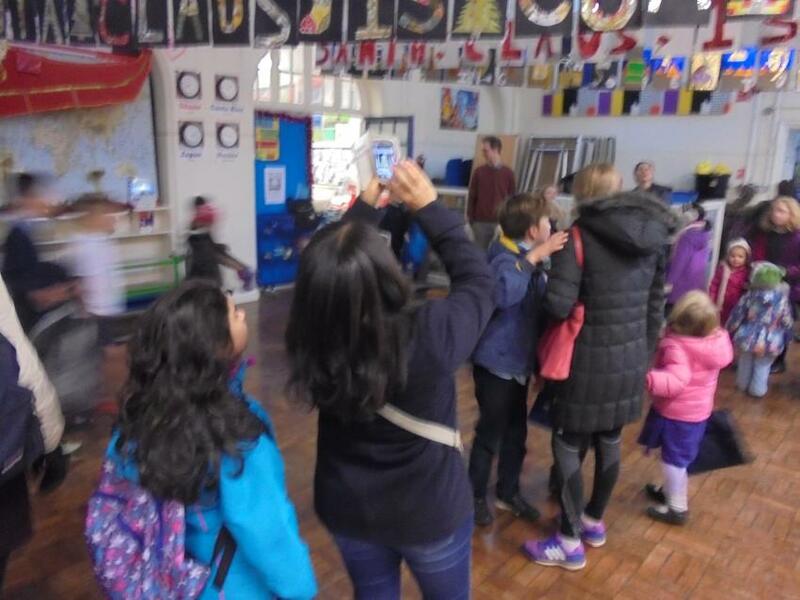 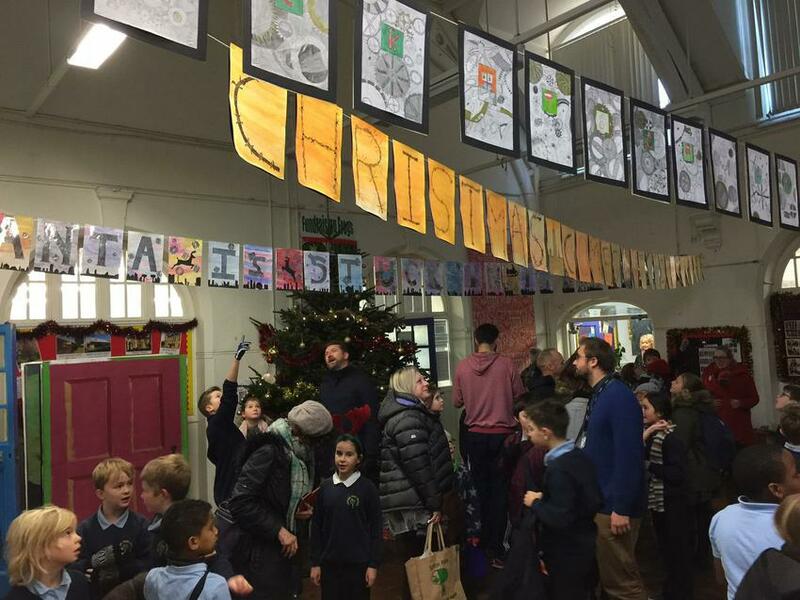 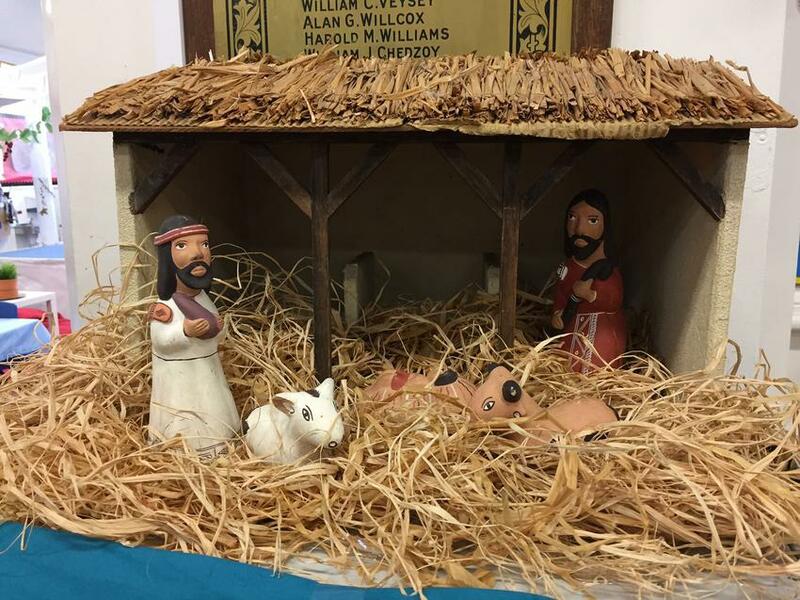 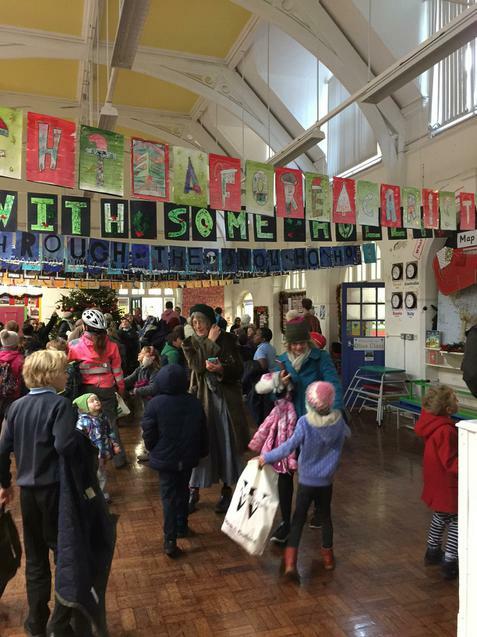 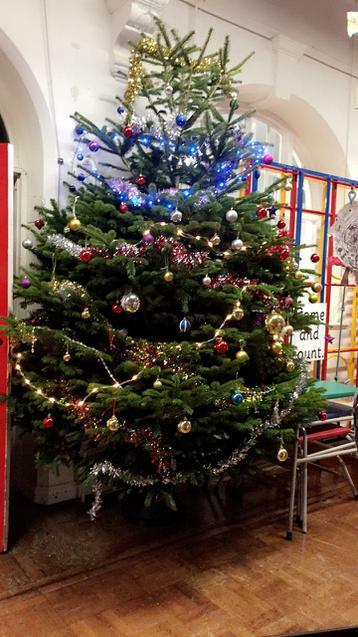 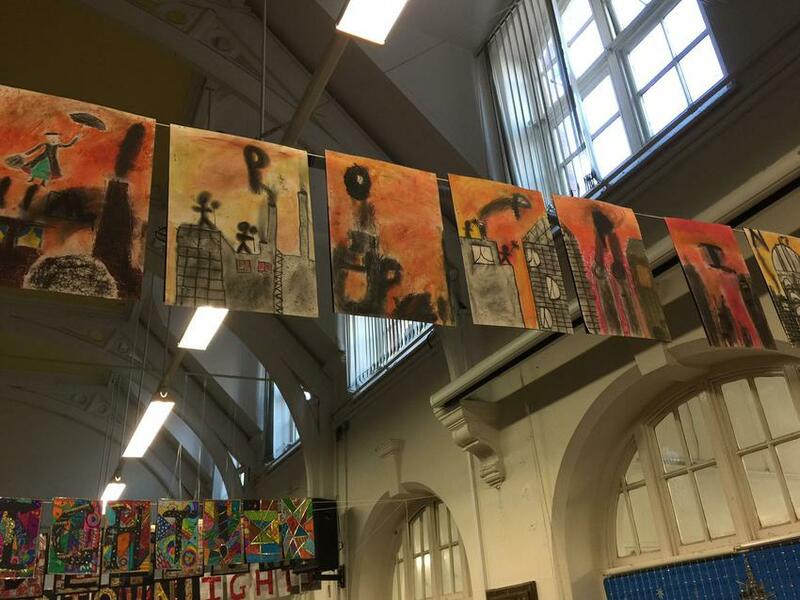 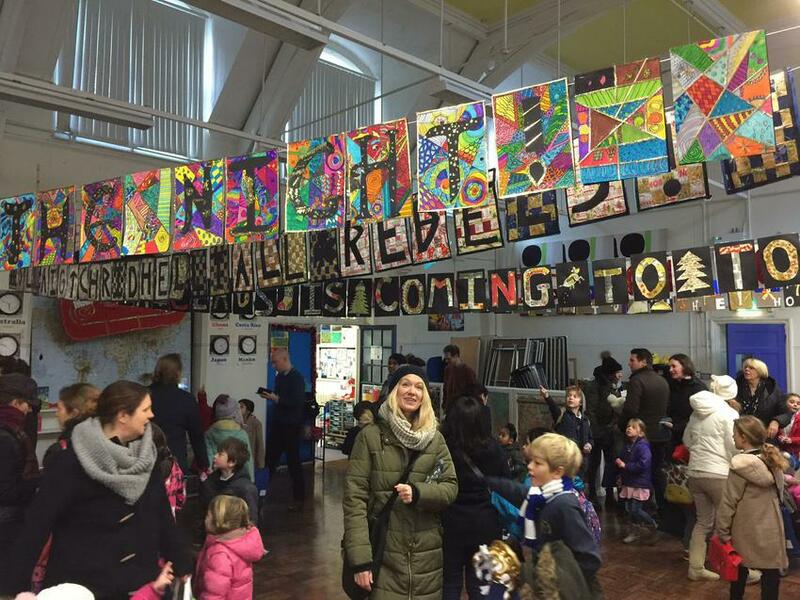 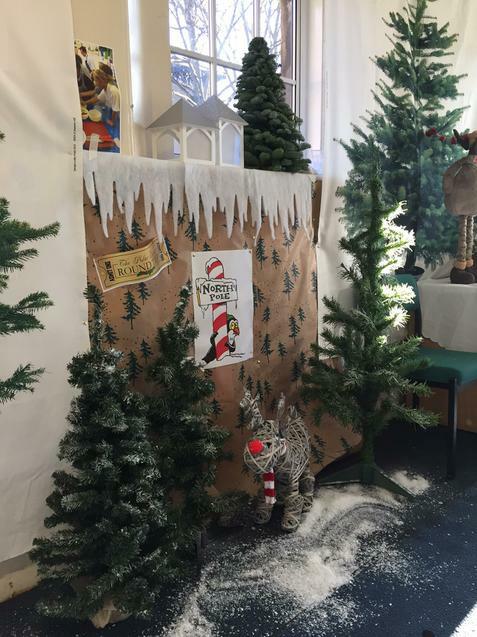 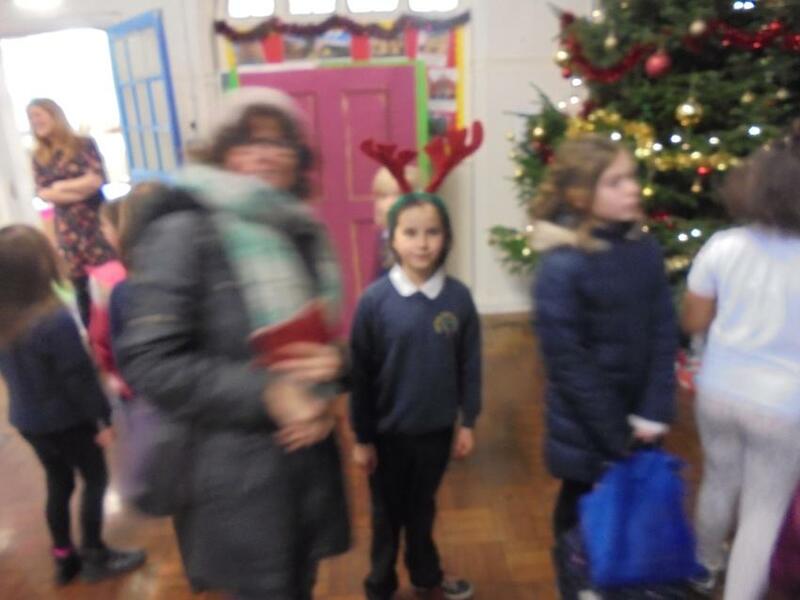 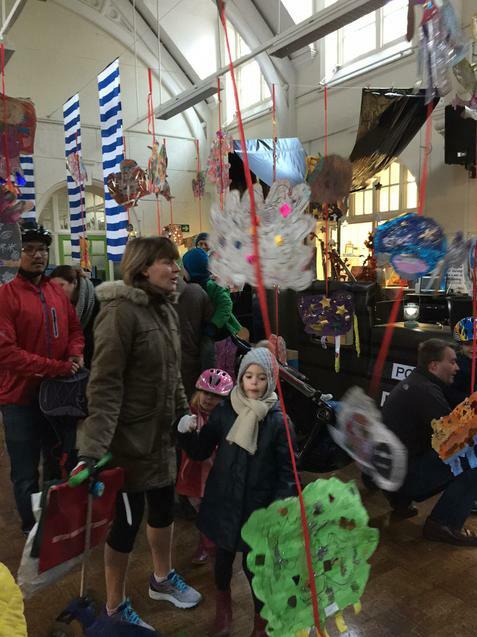 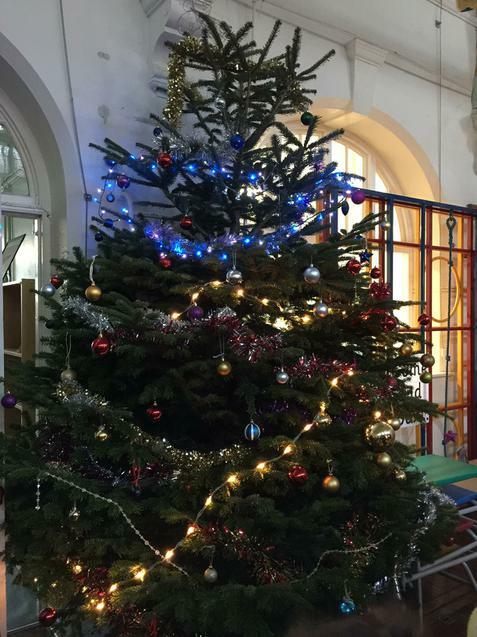 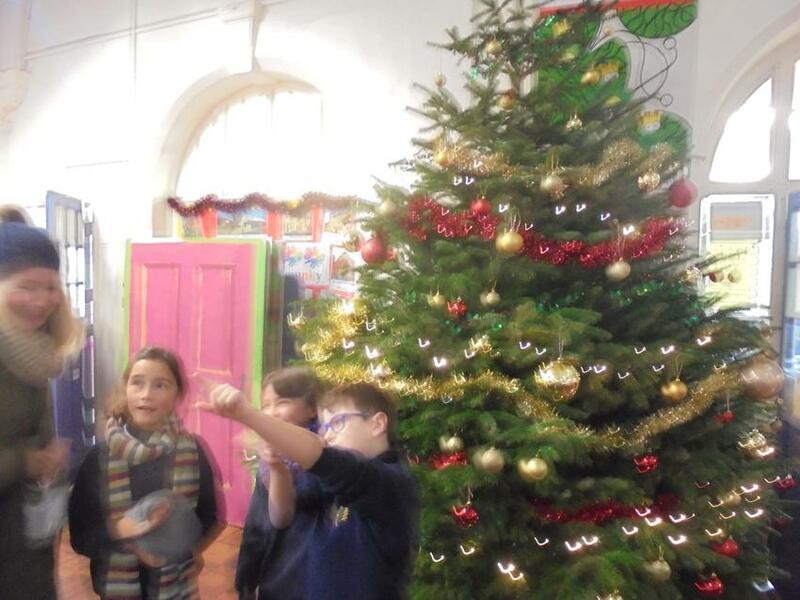 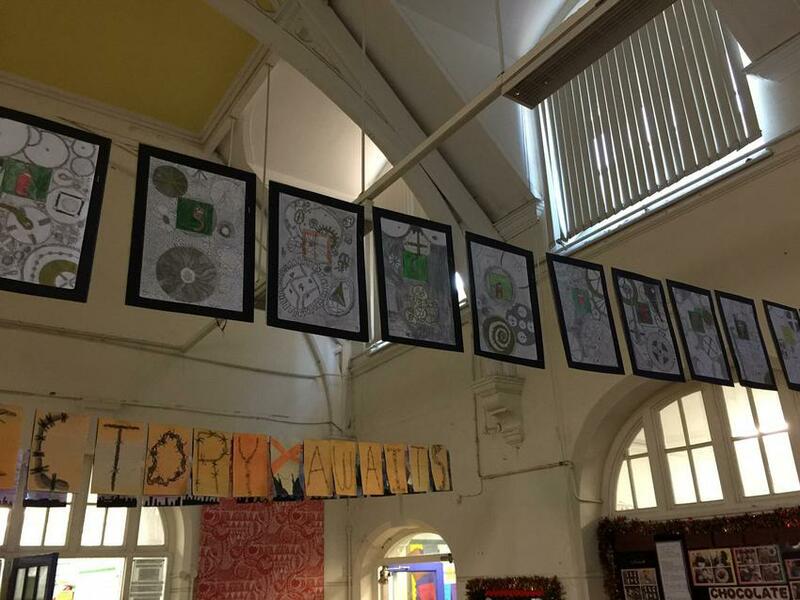 Children and parents were invited in as they arrived for school to experience it for themselves, to see the whole school decorated with the children’s artwork. 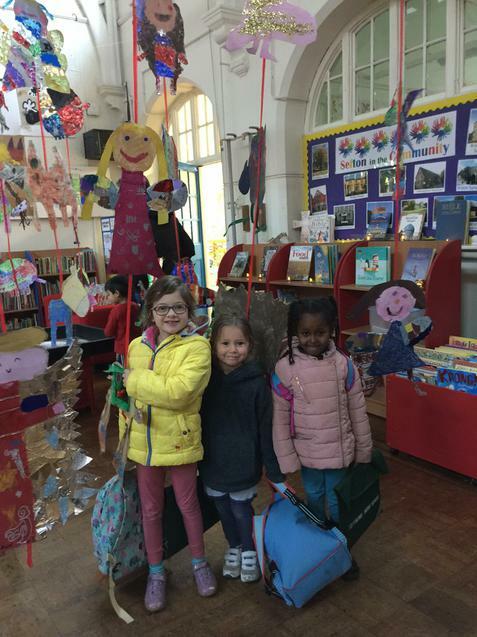 Magnificent 3D shapes in the Nursery. 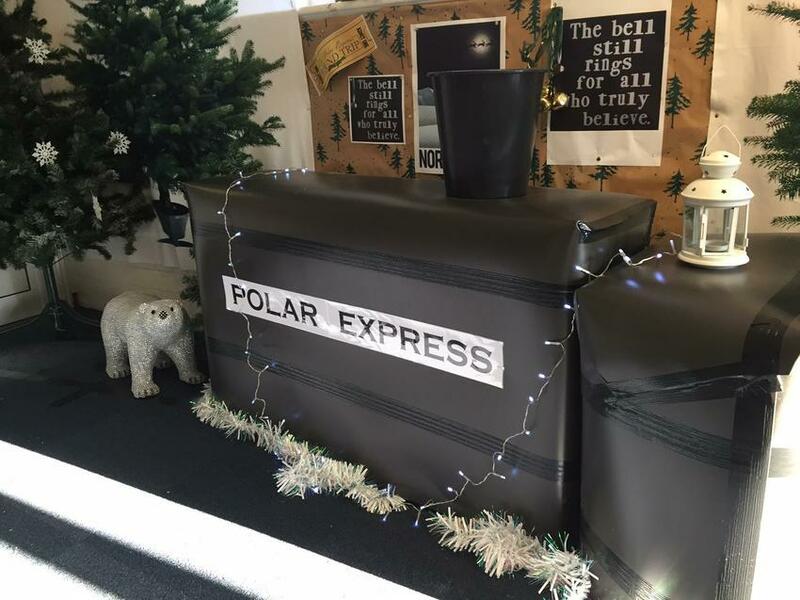 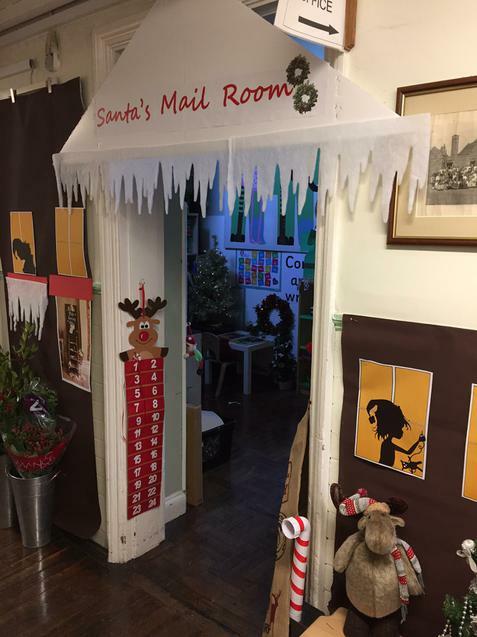 Christmas celebrations continue through December, starting with a reading of the Polar Express story to children in key stage 1 today. 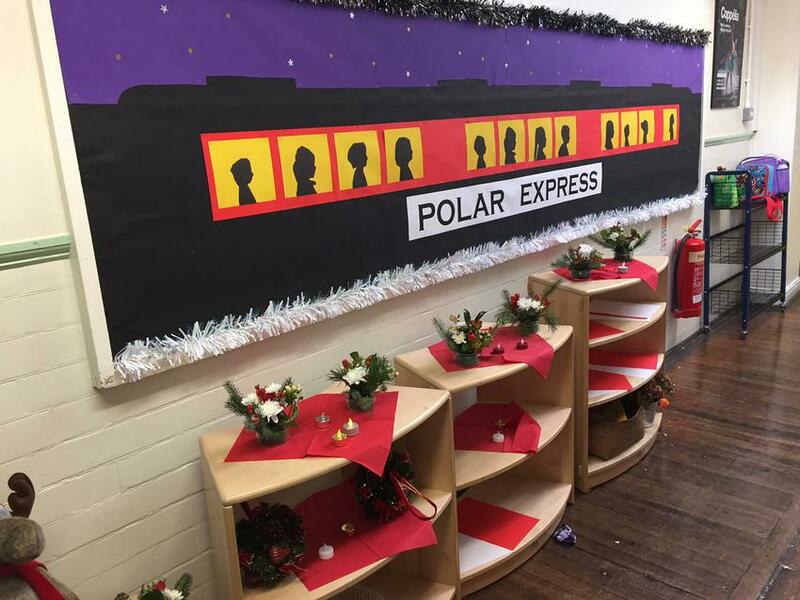 Children were invited to bring in their pyjamas for a special reading of this magical story, sat around a replica steam train amidst polar bears and penguins. 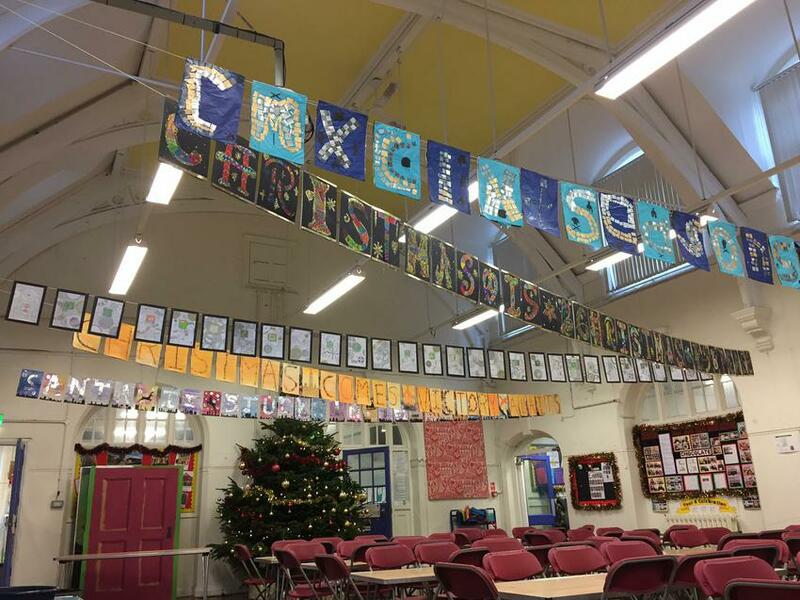 Other year groups will be treated to the same over the next few days and parents have been invited to join their child’s year group for a celebration of the term’s topic work. 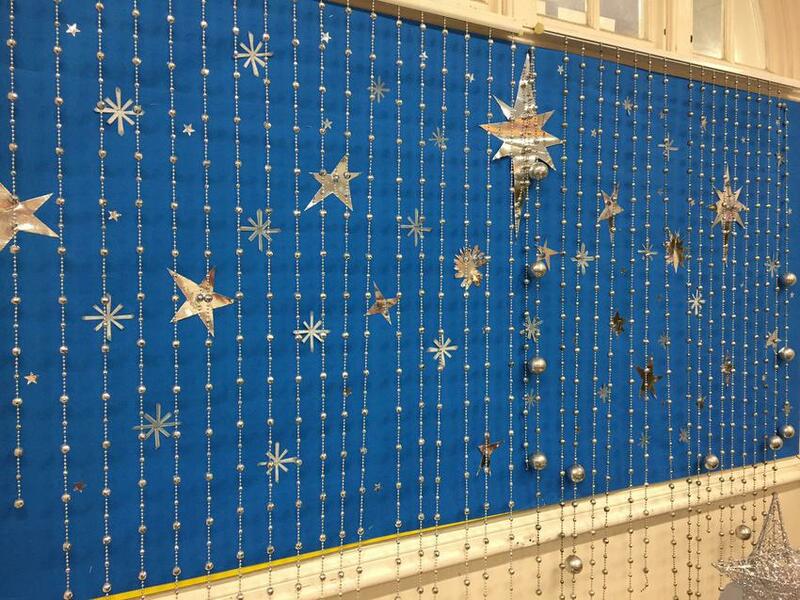 See the school calendar on the homepage for specific dates and full details.